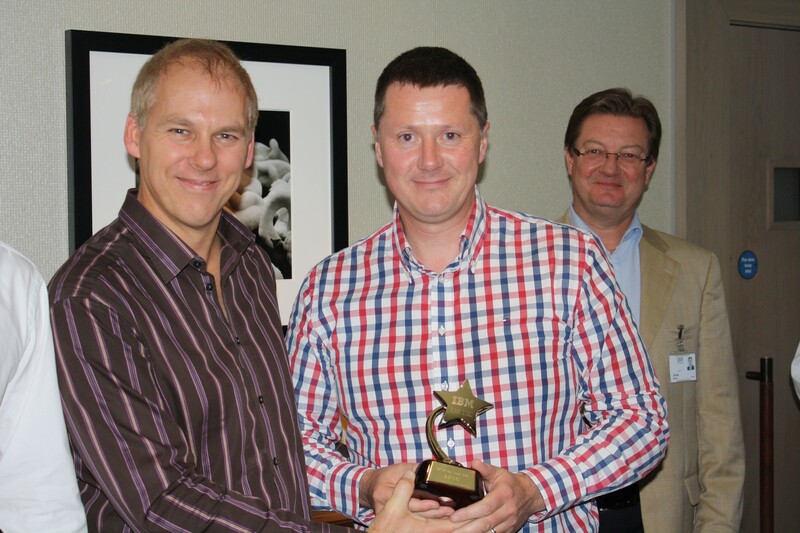 APSU has been named Partner of the Year by IBM for RSS retail store solutions, at the annual IBM education event for EMEA retail partners. 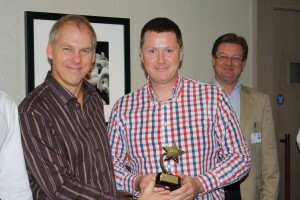 The award was made on 6 October, at the McDonalds Windsor hotel. IBM is the biggest retail technology company and this award makes APSU its biggest partner in EMEA. APSU was chosen because of its approach to business, its volume of sales, and the way the company engages with both the IBM RSS team and customers. Sales Manager for IBM RSS, David Beer, explained that the award was made in recognition of APSU’s knowledge and commitment to IBM’s technology. He went on to say that APSU has an open minded approach to making technology work for its customers. The award comes towards the end of an extremely successful year for APSU. The company was formed after a merger between former businesses Apex and AssurIT, creating a unique breadth of services thanks to outstanding managed service expertise and winning mid-market capabilities. APSU is now able to give retailers everything from improved on-site infrastructure through to fully managed IT provision and Cloud-based solutions. APSU is based in Cirencester, Coventry, Newport and Warwick and offers a UK-wide service to retailers and consumer-facing businesses.